ANCHORAGE, AK – Public Employees Local 71 reminds motorists to drive responsibly. The factors which contribute to work zone crashes include speeding, cellphone use and inattentive, distracted, or aggressive driving. These behaviors are always discouraged, but they can be especially dangerous in work zones. Our crews work to keep our roads and bridges safe. 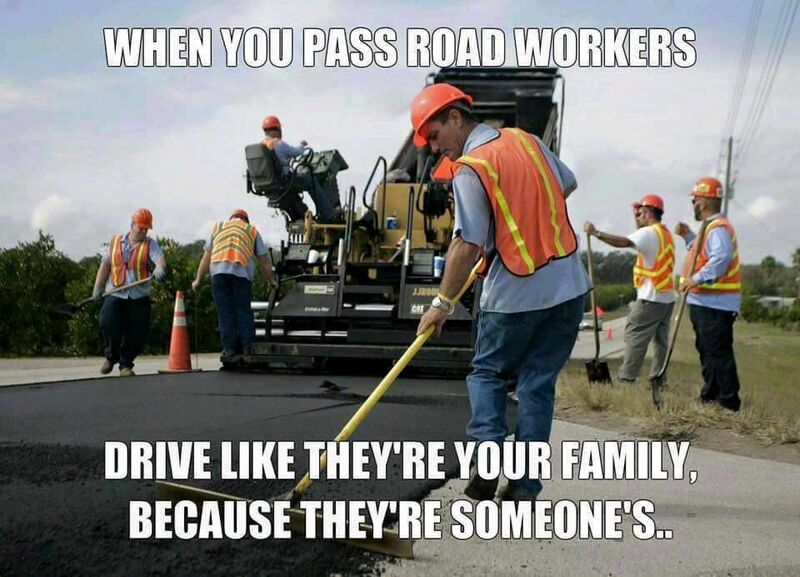 We need to drive carefully in our work zones and show respect to our workers. Alaska’s “Move Over” law, requires drivers to use due care, slow down and safely move over when approaching vehicles stopped along the roadway. This is for good reason. When you see a vehicle on the side of the road, there’s a high likelihood that there’s a person along the roadway outside that vehicle, vulnerable. We want our members to be safe while they’re ensuring the safety of others. Alaska averages approximately 135 highway work zone crashes each year. Drivers are reminded to stay alert and be cautious when driving through work zones by minimizing distractions, following signs and flaggers, and reducing speeds. Public Employees Local 71 continues to work closely with DOT&PF on this important issue for the safety of our members and the public. National organizers are calling for April 10th to "Go Orange" & for us all to wear orange in support of safe work zones.